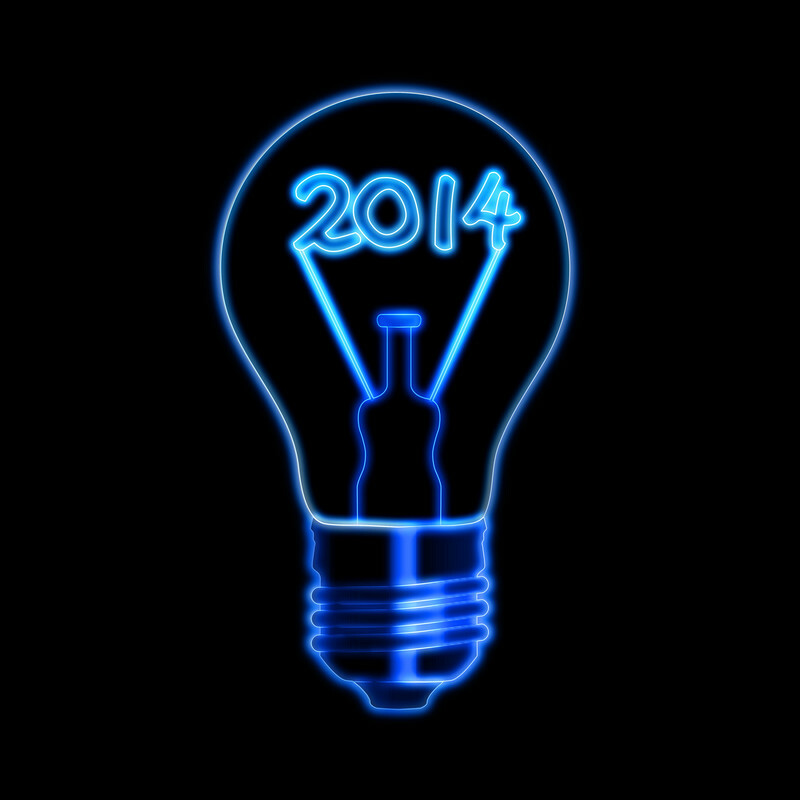 Happy 2014 New Year! Welcome to the new blog format at Tech4Boomers. I am hopeful the new layout will help you to see and learn more when you visit this page. There is plenty to tell you about. In this post, the focus will be on the steps that can make your 2014 technology experience more secure and cost-effective. Below are some of the best ideas around. Don’t forget to click the link, which will lead you to more information about each topic. The Top 10 Antivirus Software of 2014. Whether you’re a light internet user or a heavy user, you need online security. Do you know which antivirus is number one? WEBROOT, and the cost is fairly low at $19.99. What a great deal! 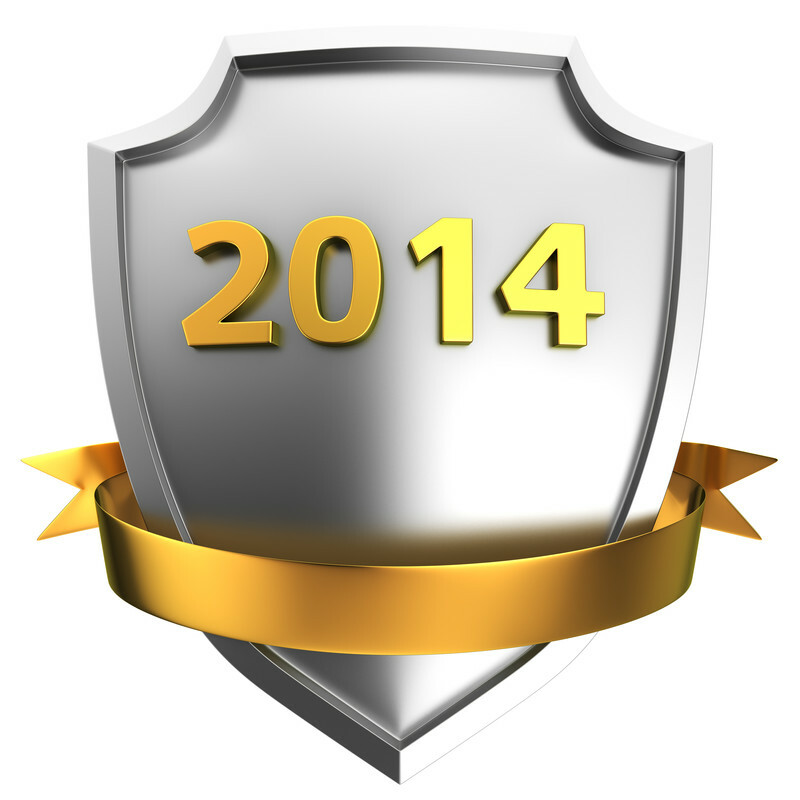 Read what the other selections are by clicking the link: via The Top 10 Antivirus Software of 2014. Phones… Phones… Phones… There is so much news about what to expect, and what to do right now to get the best plans. What new phones can you probably expect? Samsung Galaxy S5, Samsung Galaxy Note 4, or the iPhone 6? What is Wearable Technology? Do you know about iWatch and Google Gem? Read more: via Upcoming Phones Of 2014. If you’re in the market for a new phone now, and want to know what is the best plan for your family? Read the Sponsored results for: \”Top 10 Cell Phones\” via Cell-phones.toptenreviews.com. What should senior citizens do if they are not technology savvy, but need to have a phone? Senior cell phone plans are ones that would work best for seniors in terms of features and cost. It’s a good idea for seniors to intelligently design senior cell phone plans that fit their needs. For example, only pay for the amount of minutes you plan on using. Designing intuitive senior cell phone plans can save seniors lots of money in the long run. Read more at via CellPlus.com | How to Design Senior Cell Phone Plans. Should you have a pay as you go plan? 2014 Best Pay-As-You-Go Phones Comparisons and Review via Pay-As-You-Go Cell Phone 2014 | Best Pay-As-You-Go Phones | Compare Pay-As-You-Go Mobile Phones – TopTenREVIEWS. Next Yikes! Cell Phones & Germs!